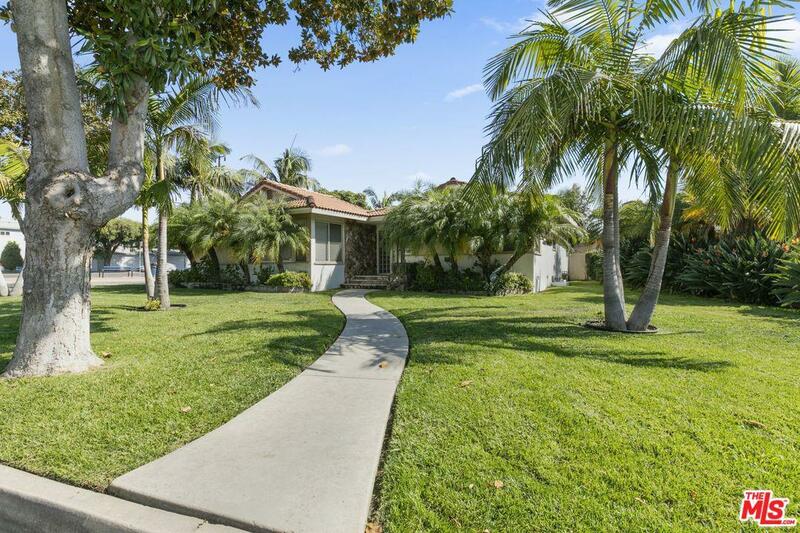 Exclusive opportunity to own in the highly desirable neighborhood of Orange Estates in Downey. 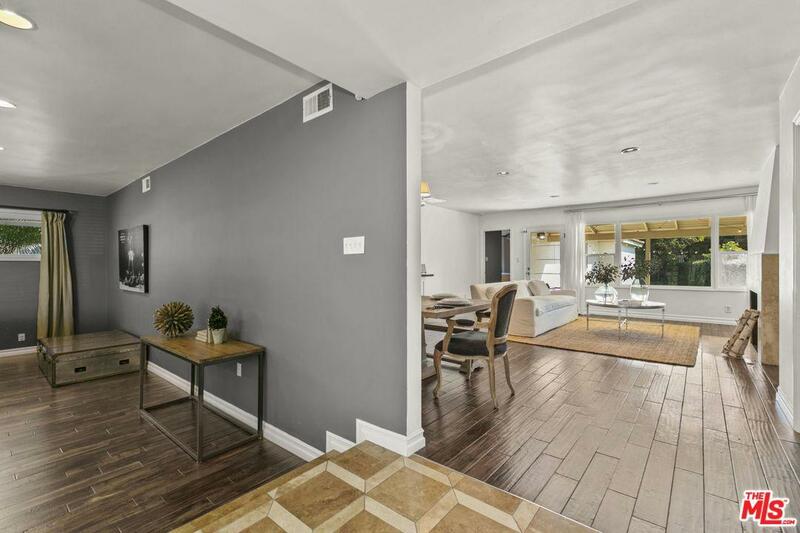 Property features 3 bedroom, 2 bath, Entertainment room, Formal Living room, updated kitchen, Master suite, walk-in closets, many built-in amenities and endless upgrades. Formal living room has a fire place with direct access to the backyard which is great for entertaining. All bathrooms have been remodel with a great modern touch yet traditional look. Turn key and ready for you to move in. Property is close to Restaurants, parks, freeways and just minutes away from Downey landing, Downey Crossroads and The commons at Gallatin Rd. 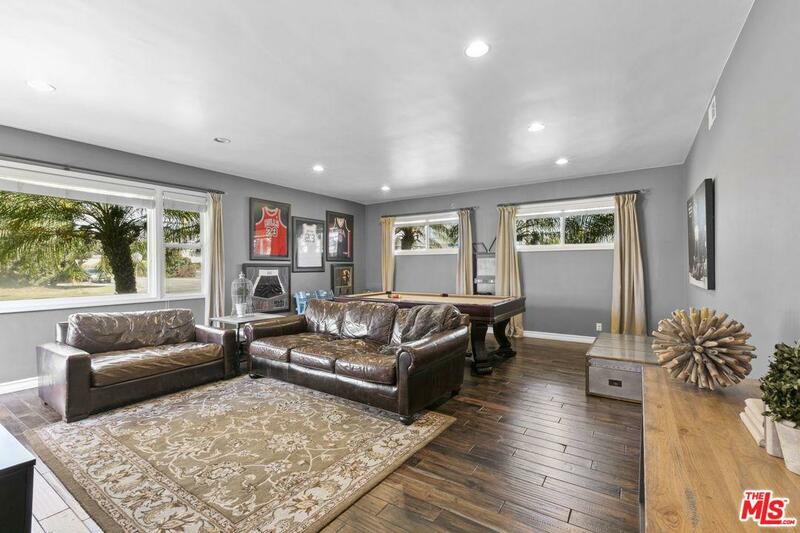 This is a great opportunity to own in one of Downey most highly desirable locations. Sold by Nonmember Agentdefault BRE#01883397 of Nonmember Officedefault. 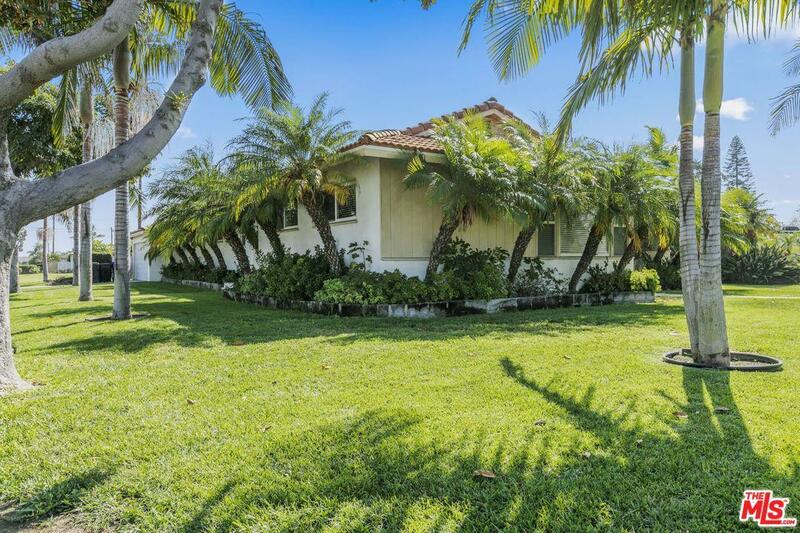 Listing provided courtesy of Juan Pena DRE#01883397 of Douglas Elliman and Nonmember Agentdefault CA DRE# of .